Oh wow, this was actually really interesting to read. 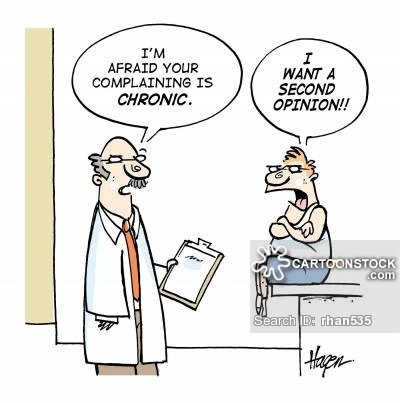 I had no idea that complaining like that could actually deteriorate your health – I just thought that it was an annoying quirk all people do! As a person who complains a lot, I’m definitely going to make some lifestyle changes. I guess positive vibes really are good for your health! This is a very interesting topic that I never really considered before. 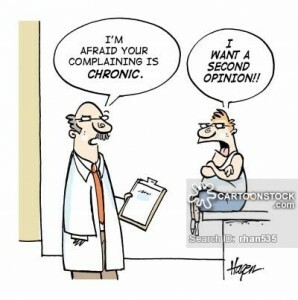 I admit that I complain many times throughout the day, which I never realized could have such bad effects on my health. This post gave me new insight that i will use to try to stay more positive and complain less. This is a very good topic and interesting to read. Every day I try to be a genuine as possible and as positive as I can to everyone around me. I feel like this affects my mood everyday, because the more positive vibes I spread I feel more of it back to me. Overall im glad to learn from your article what I was doing is beneficial too.